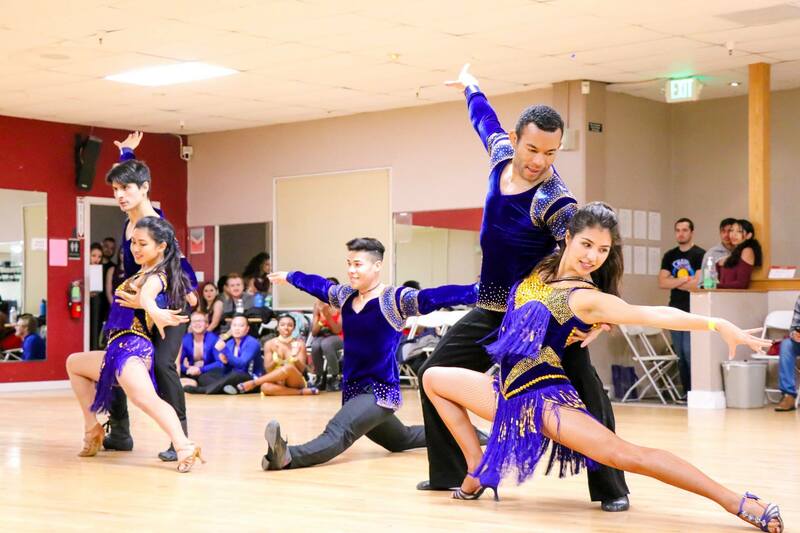 Auditions for the Spring 2018 are coming up this weekend! 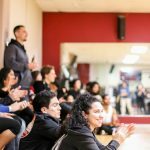 Our auditions for this semester will be held on Saturday, February 3rd at 10:30am in the Multipurpose Room in the Event Center. 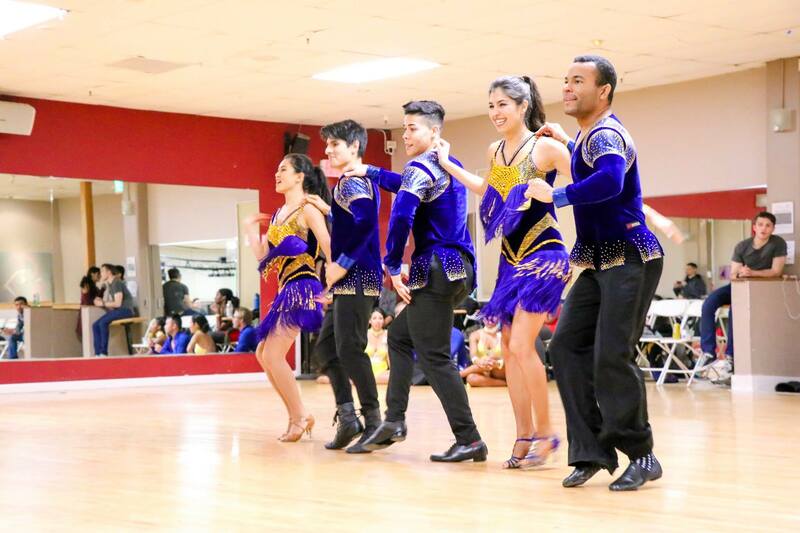 We are looking for both guys & girls, both experienced and new dancers to join our dance team. 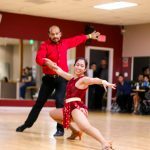 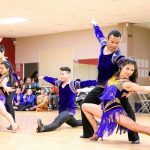 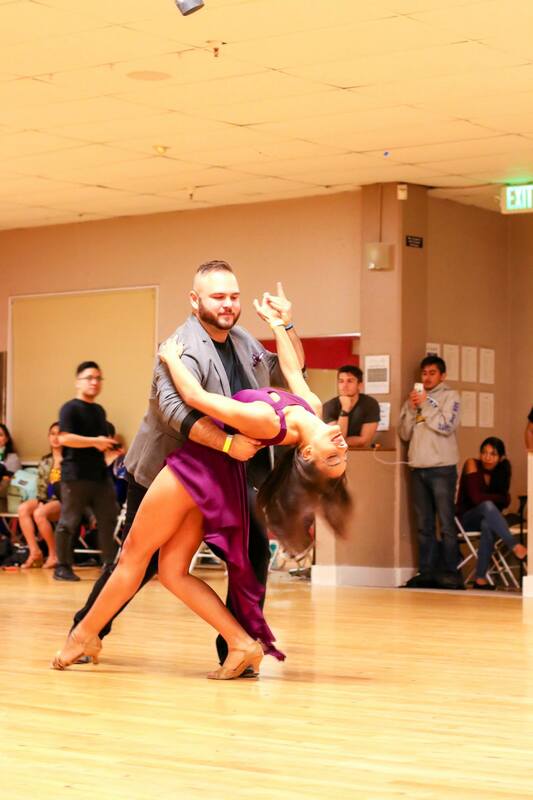 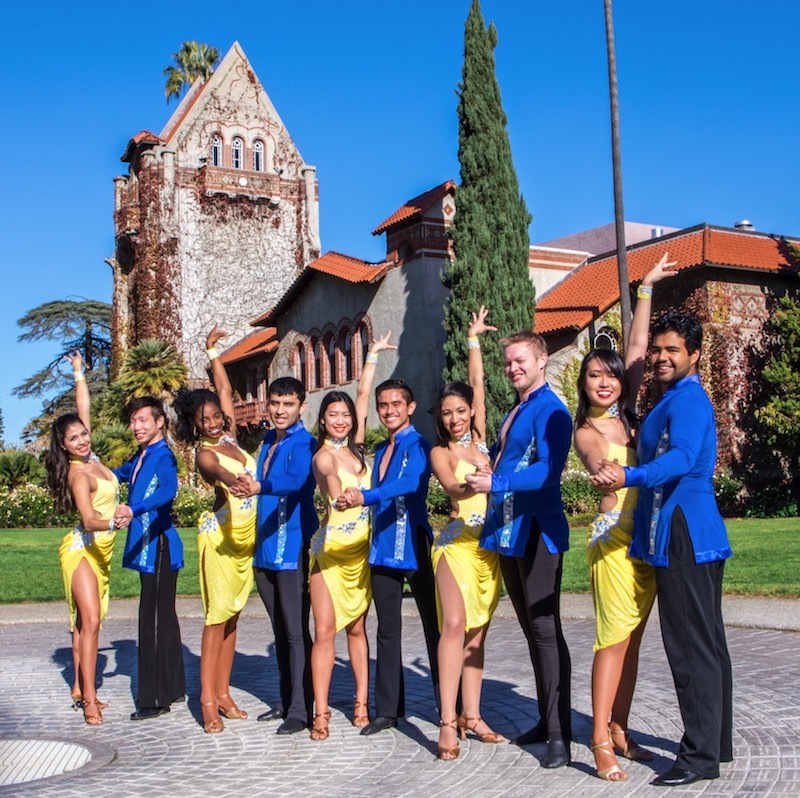 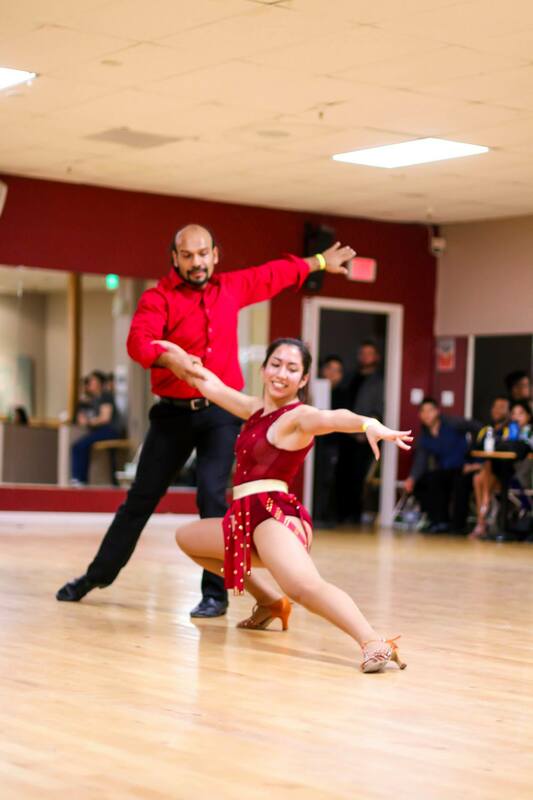 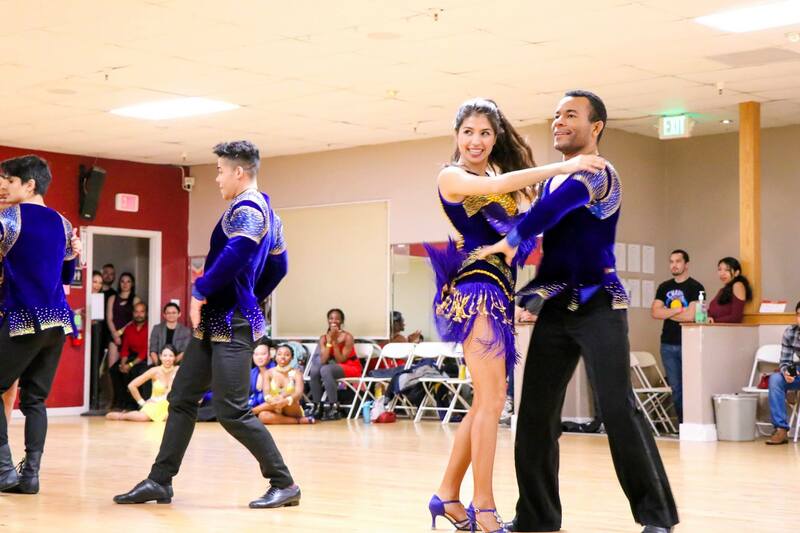 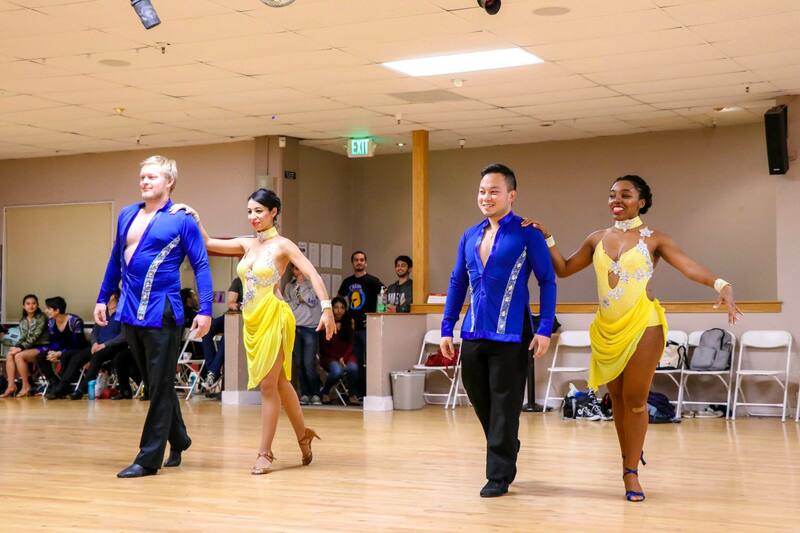 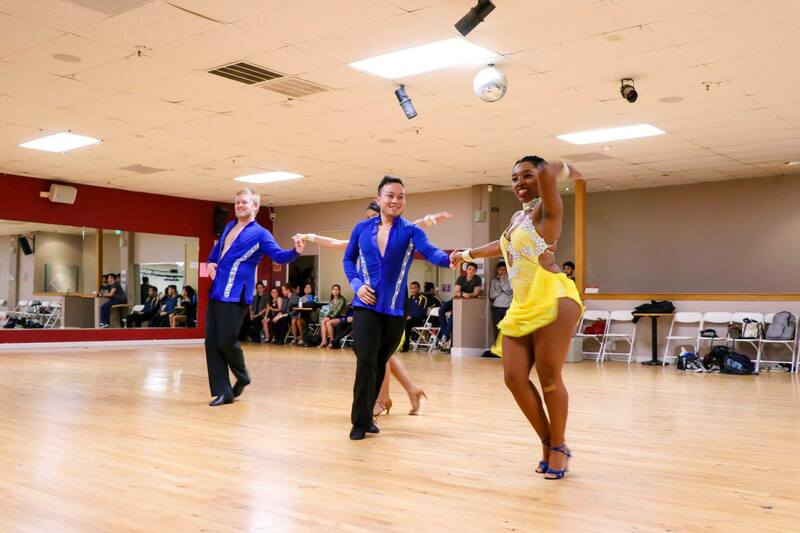 Learn to dance salsa, meet new friends, and have an incredible experience as part our SJSU’s salsa dance team! 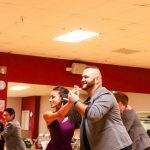 Thanks to everyone who came out to the 2018 Janu-Rally Collegiate Salsa Rally! 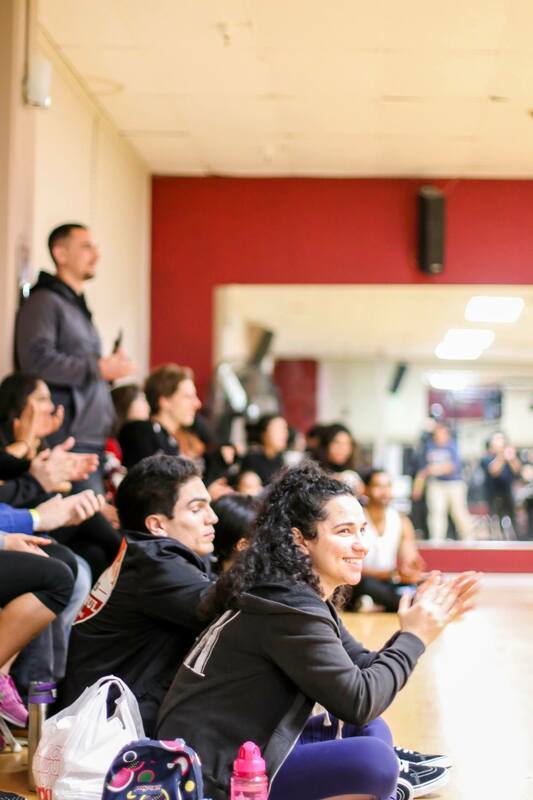 Special thanks to the teams from Long Beach, Northridge, Cal Poly, and Santa Barbara who drove all the way to attend our event! 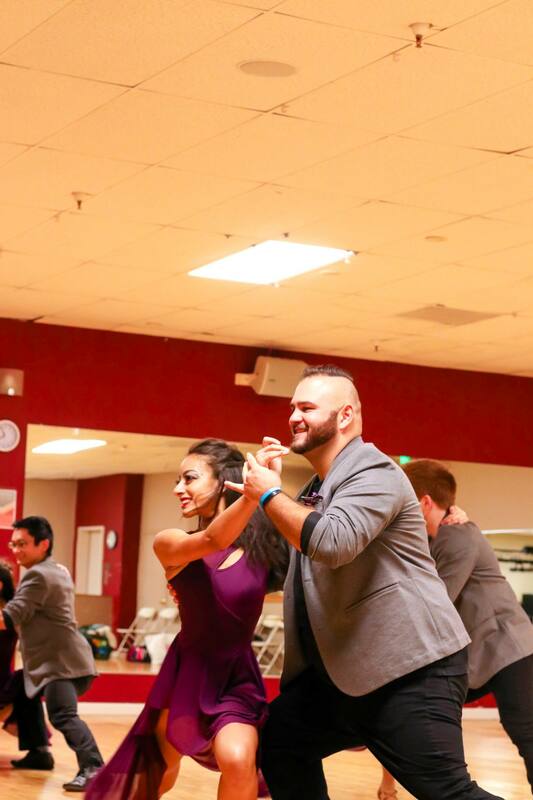 It was great to meet and dance with everyone, and hope to see you at the next college salsa event!